Can Malusi save his lambs from the hungry baboon who’s stalking the flock? And who is the old man in the shiny car who stops to chat, and encourages the herd boy in his dream of being President? 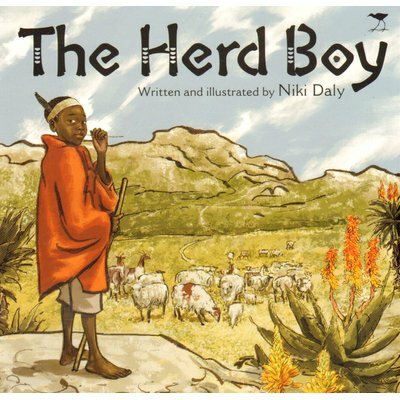 This beautiful picture book is about a boy who dares to dream of a big future. 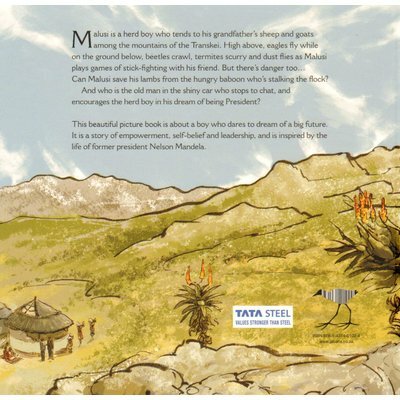 It is a story of empowerment, self-belief and leadership, and is inspired by the life of former president Nelson Mandela.